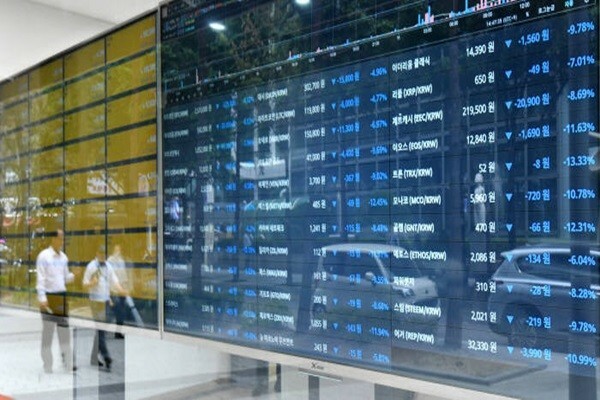 Korea Blockchain Industry Promotion Association (KBIPA) is going to announce results of its evaluation done on 12 South Korean cryptocurrency exchanges. Because it is going to announce how well these exchanges have been following voluntary restraints, it is expected that its results will have huge impact on credibility of brands of these 12 exchanges. KBIPA prepared voluntary restraint plan back in April and it has been carrying out its evaluation on cryptocurrency exchanges. It is planning to discuss with commercial banks about issuing new accounts for exchanges that have followed voluntary restrain standards. 12 South Korean exchanges that have been evaluated by KBIPA are Bithumb, Upbit, GOPAX, OK Coin Korea, Huobi Korea, Hanbitco, Neoframe, Coinzest, Coinplug, Dexko, Korbit, and Coinone. 10 people such as Chairman Jeon Ha-jin, Visiting Professor Hyung Tae-geun of Sungkyunkwan University, Attorney Ku Tae-in, and Vice-President Kim Jung-hyuk of Berith are part of voluntary restraint committee.